The mango’s journey from a Maoist icon to a craved consumer good. The Peruvian embassy in Beijing hosted a mango tasting event last January, and while the city’s mango enthusiast community is as small as you might imagine, this was no minor affair. 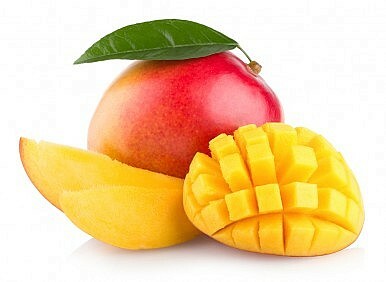 Indeed, in China, the mango was once a Communist Party symbol. Then, in May 1966, students at Tsinghua University Middle School and Peking University formed a group criticizing their respective administrative officials, who admired the play, for their bourgeois intellectualism. They called themselves the Red Guard, and Mao not only promoted their work, he wrote them a letter of support. But being a rabid paramilitary group, they soon began to raise eyebrows in Beijing. Two years later, Mao changed his mind again and sent in 30,000 workers to violently subdue them. Once their blood was spilled and the dust had settled, Mao presented the workers with a crate of 40 mangoes by way of thanks. This statement, by one of the factory workers who received Mao’s gift, was included in a 2013 exhibition at the Rietberg Museum in Zurich, which chronicled the near religious hysteria surrounding these mangoes; they were encased in glass, handled like precious gems, and prized above human life. When one them went bad, workers boiled it and treated the broth like holy water. “The workers surmised that Mao’s gift was an act of selflessness,” reports the BBC News Magazine. They believed he had “sacrificed his longevity for theirs,” when in fact, he simply didn’t like fruit. 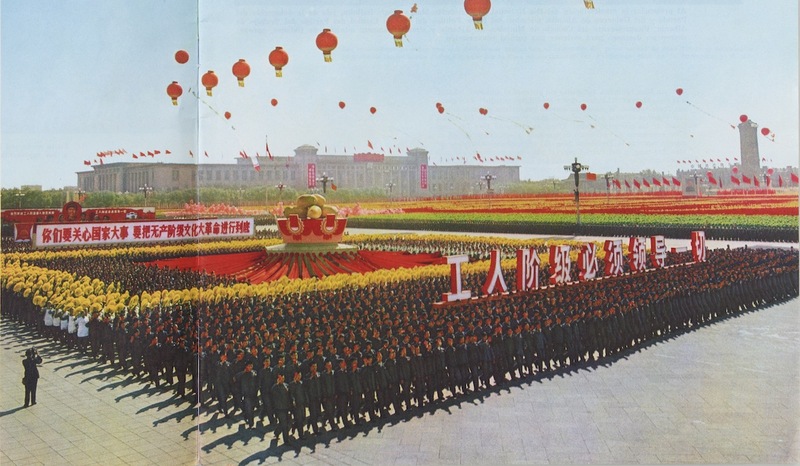 The mango craze soon gave birth to mango-brand cigarettes, MangGuo, and enormous mango floats were prominently featured in the 1968 National Day parade. The Chinese passion for mangoes reached fanatical proportions when a dentist, one Dr. Han in Fulin, saw a mango for the first time and remarked that he didn’t think it looked that amazing. Mangoes today have lost most, if not all, of their Maoist symbolism, but they are becoming increasingly popular, and more costly. Also, earlier this week, a man in Hainan was found guilty of extorting a mango farmer. As mango prices continue to rise, more of this is to be expected. Quite a lot of trouble for such a small fruit. Corruption and popular discontent led to one of China's most tumultuous periods. Could it happen again?